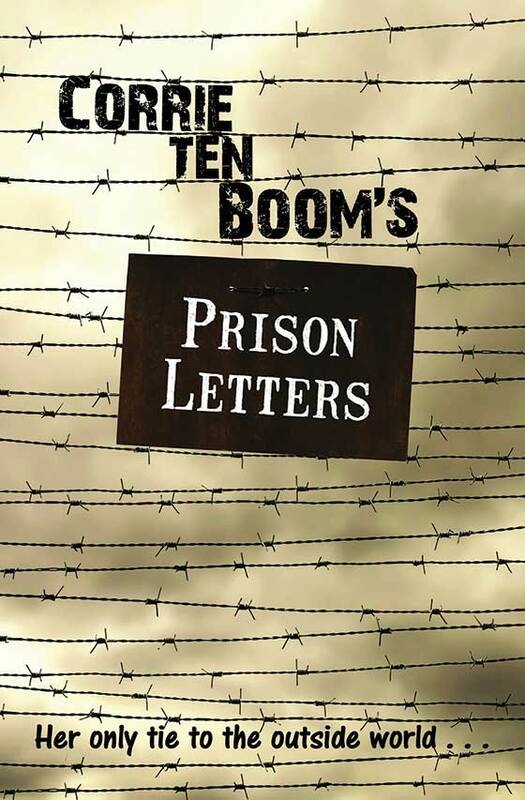 This is a collection of the correspondence between Corrie Ten Boom and her family while she and her sister Betsie were being held in prison by the Nazis during World War II. If you haven’t already her remarkable wartime biography The Hiding Place, then you must read that first. It recounts how her family hid Jews, not because they were brave or courageous, but simply because they were obedient to what they knew God was calling them to do. We see how God sustained them. It is a book of doubts being answered, and God being found sufficient even in the most trying of circumstances. If you loved The Hiding Place (and I don’t know anyone who hasn’t, which must be why both I and my brother have reviewed it!) then this collection of letters will act as a moving appendix to that remarkable book. It is the same story, but told a very different way, one letter at a time. 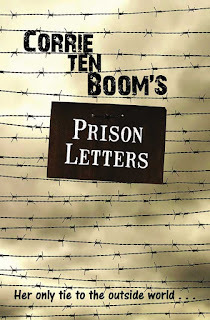 However, because no correspondence was allowed in the Ravensbruck Concentration Camp, where Corrie and Betsie were sent last, the book ends abruptly. So, this will be a wonderful supplement to The Hiding Place, but it is not one to read simply on its own.